Pilgrimages have become extremely popular in times of postmodernity. Technological innovations, processes of social dynamism and the blurring boundaries to tourism have changed the conditions under which they take place. In order to understand these transformations but also to discover ongoing continuities, the volume analyzes pilgrimages and processions in different historical epochs and cultural traditions. The great variety of cultural traditions allows insight into the social and physical organizations of non-European pilgrimages and their expansion by diaspora communities to different continents. The various meanings and construction of sacred places, under stood as landscapes of imaginations, reflect the creative processes of which pilgrims are part. In establishing such sacred topographies, questions of identity in relation to state power become important in many studies. 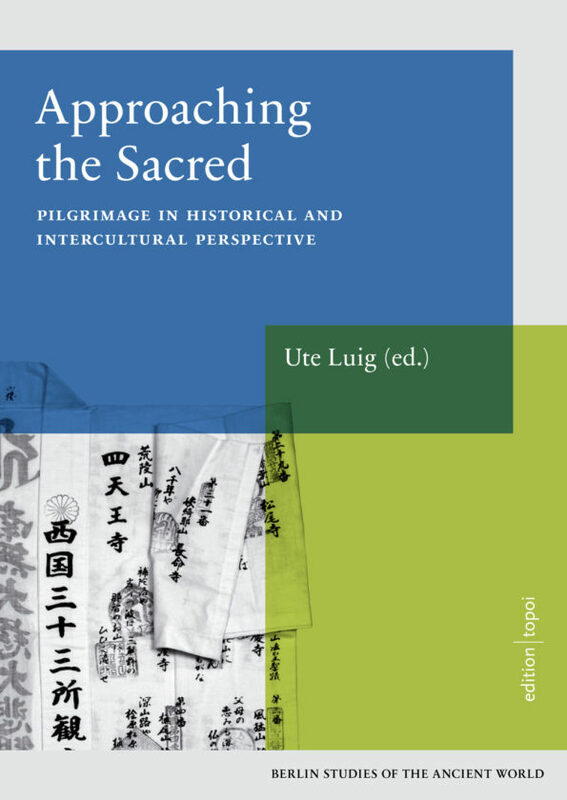 Written by an interdisciplinary group of authors the texts display a wide range of methods and controversial issues of theories adding to our understanding of pilgrimages as cultural archives. Ute Luig war Professorin für Ethnologie an der Freien Universität von 1990 bis 2010 sowie Dekanin des Fachbereichs Politik- und Sozialwissenschaften von 2006 bis 2008. Im Exzellenzcluster Topoi war sie Principal Investigator der Forschungsgruppe (C-III) Acts . Bei ihren zahlreichen Forschungsinter­essen widmet sie sich bevorzugt den Themen afrikanische Religionen und Besessenheit.